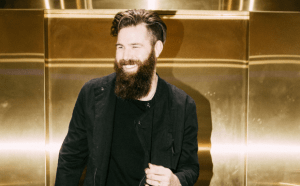 Zac Brown Band brings his “Down the Rabbit Hole” Tour to the Peoria Civic Center on April 27th! CLICK HERE For tickets and more info! 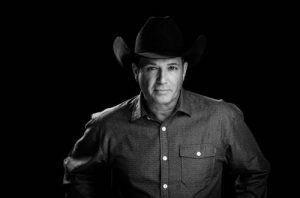 After taking a few years off from touring outside of Texas, Tracy is hitting to road to bring his hits to country fans across North America. Tracy will be at the Arcada Theater in St. Charles on April 27th! CLICK HERE for more ticket information! 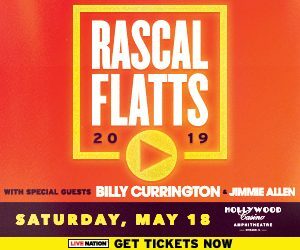 Superstar vocal group and the pinnacle of touring warriors Rascal Flatts, announced their stacked headlining SUMMER PLAYLIST TOUR, stopping at the Hollywood Casino Amphitheater on May 18th in Tinley Park, joined by Billy Currington and Jimmie Allen. Tickets on sale to the general public on Friday, 2/15 10AM. 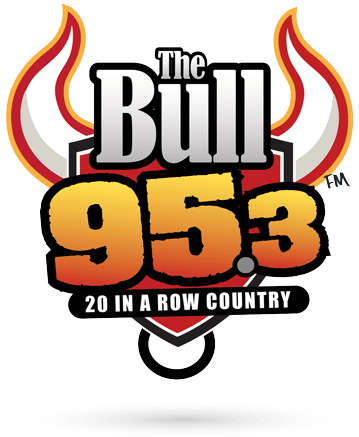 Kick off summer the right way as 95.3 The Bull welcomes Justin Moore, along with special guest Adam Hambrick, on the Main Stage #OSD2019 June 15, 2019! Tickets on sale right now www.OldSettlersDays.com! 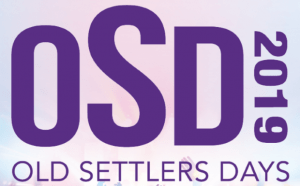 Relive your best 90’s life on Sunday June 16th when Collective Soul AND The Gin Blossoms take the stage at Old Settlers Days in Rockton Tickets are on sale now at www.oldsettlersdays.com! Carrie Underwood “Cry Pretty Tour 360” in Milwaukee!